XL size. 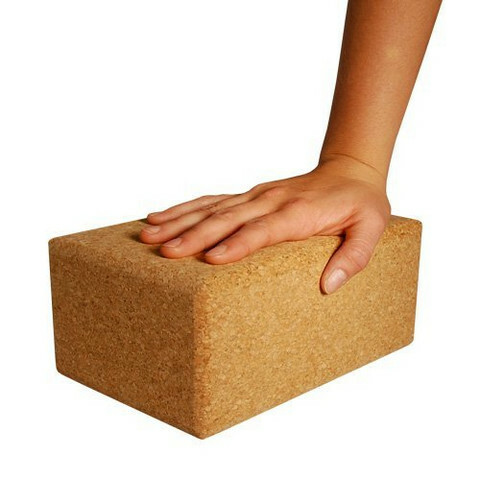 The natural choice of yoga brick and still a safer and lighter alternative to the traditional wooden brick. Use in numerous standing and seated postures to provide lift or grounding. With three distinctly different dimensions to vary the height, the brick offers firm support. The brick will not distort under bodyweight, and will not damage floors.